Meet with the Karamba Team at our booth to learn about Autonomous Security. Come meet the Karamba team and learn about Autonomous Security. 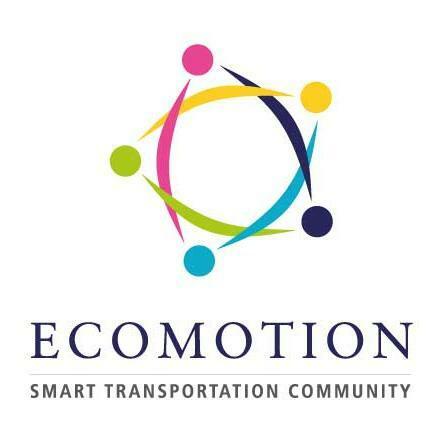 Karamba Security will attend Ecomotion Week 2019 in Tel Aviv. Come meet the Karamba Team and learn more about our autonomous cybersecurity solutions.